The ASACP "Approved Member" logo is the sole and exclusive property of ASACP. This logo may be used only by ASACP Approved Members in good standing if and only if such use is made pursuant to the terms and conditions of ASACP's Code of Ethics. Any failure by a user to comply with the terms and conditions contained herein may result in the immediate revocation of this use. The interpretation and enforcement (or lack thereof) of these terms and conditions, and compliance therewith, shall be made by ASACP in its sole discretion. The logos may be used in a professional manner on the user's business cards, stationery, literature, advertisements, website, or in any other comparable manner to signify the user's membership in ASACP. 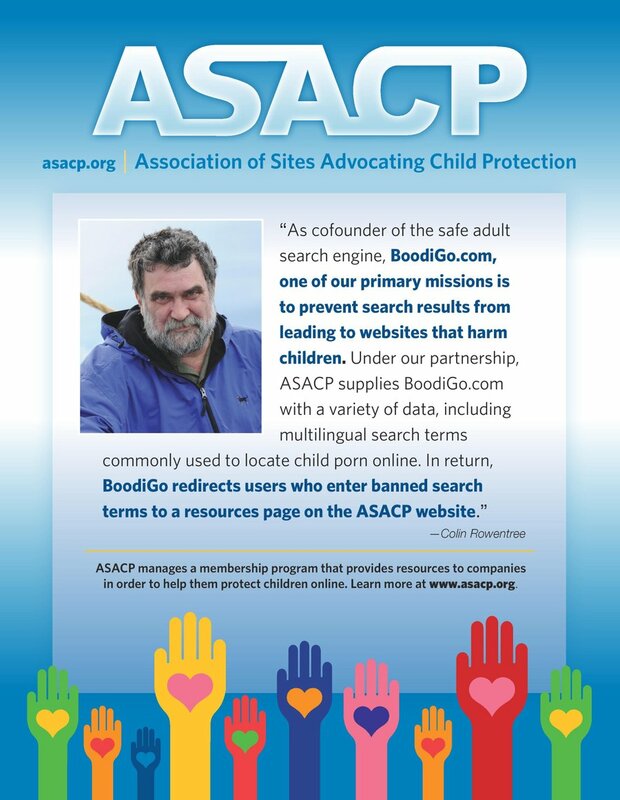 Notwithstanding the foregoing, the logo may not be used in any manner that, in the sole discretion of ASACP: discredits ASACP or tarnishes its reputation and goodwill; is false or misleading; violates the rights of others; violates any law, regulation or other public policy; or mischaracterizes the relationship between ASACP and the user.